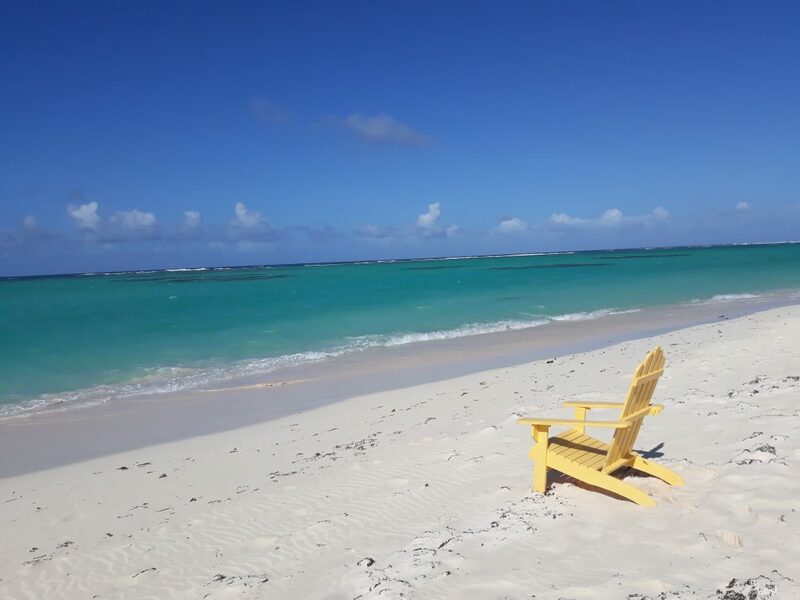 ‘Spring Break Special’ – 20% OFF any remaining weeks! Were you stuck inside this weekend due to the cold and snow?! Are you dreaming of trading your mittens, scarfs and boots for a bathing suit, flip flops and umbrella drink!? 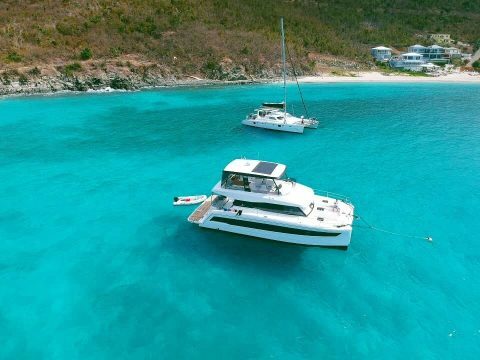 A spring bareboat charter to the BVI is the perfect way to escape the winter and bury your feet in 2' of sand rather than snow! The British Virgin Islands are beautiful all year round; with average daily highs of 82 degrees and water temps around 78 degrees. It is sunny almost every day, and even if we get a shower they usually last just long enough to give your yacht a quick rinse off. 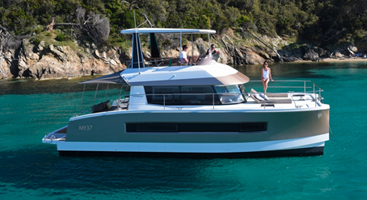 February - April are the perfect time to bring the family down to BVI for a bareboat cruise on a powercat or motor yacht. Leave the cell phones, internet and video games behind and spend quality time as a family snorkeling the beautiful reefs, spotting turtles while paddleboarding or just spending time together relaxing on a deserted beach. 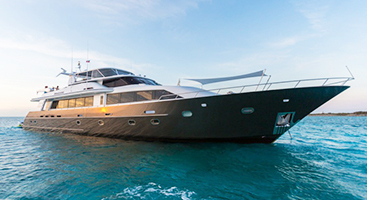 Virgin Charter Yacht offers a wide variety of yachts and powercats, perfect to cruise around all the stunning islands of the BVI. 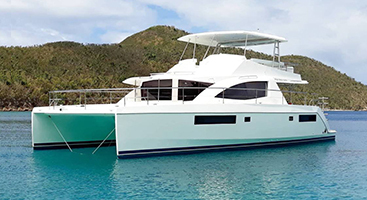 For smaller groups and families, 'Another Perfect Season' and 'Caribbean Cat' are great choices for charter. 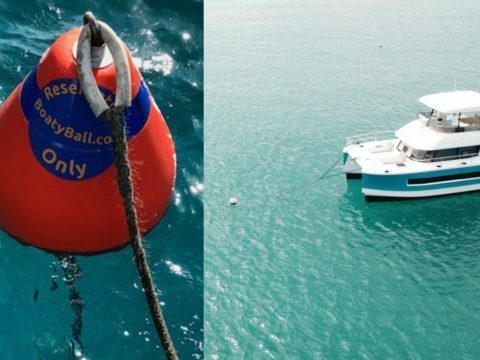 If you have a larger group of friends all wanting to charter together, 'Wild Blue' and 'Ida Cat' are the ideal choice with their larger sizes, more cabins and upgraded amenities and features. 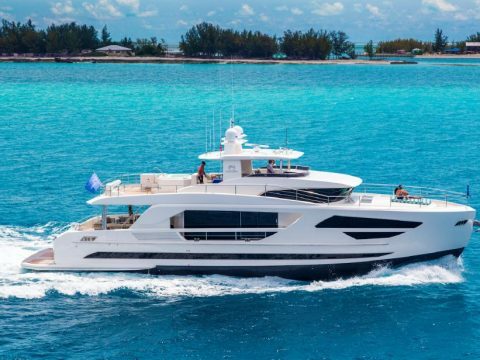 If you are looking for the ultimate in luxury and style then book a charter aboard our stunning Horizon PC60 'Blue Horizon!' 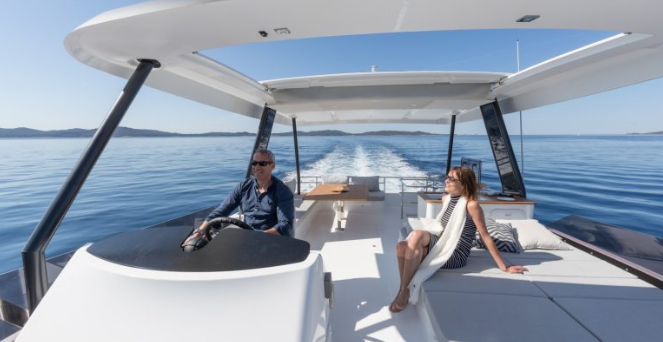 Our bareboat fleet includes amenities and options not typically seen on other bareboats including; water makers, ice makers, huge hydraulic swim platforms, Volvo IPS engines, SubZero and Bosch appliances! 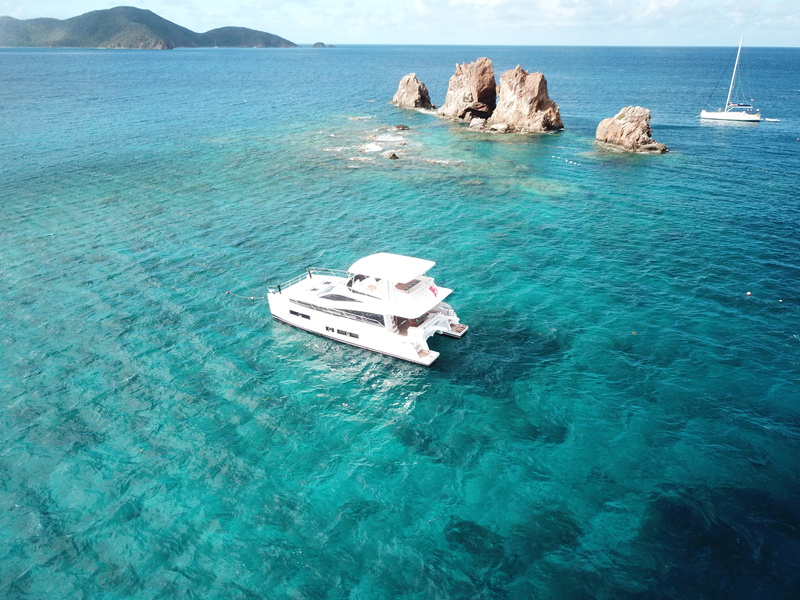 Cruising through the BVI on a power catamaran or motor yacht is the perfect way to maximize your vacation. 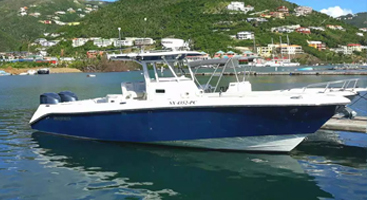 Our powercats have larger engines and no sails, so you to get to each location quicker and can spend more time ashore at the the best locations the islands have to offer! When planning your charter make sure you plan stops at some of the most popular natural attractions; The Baths, The Indians, the Wreck of the Rhone as well as our world-famous beach bars and restaurants; Soggy Dollar Bar, the Willy T, Cooper Island Beach Club and Coco Maya - just to name a few! 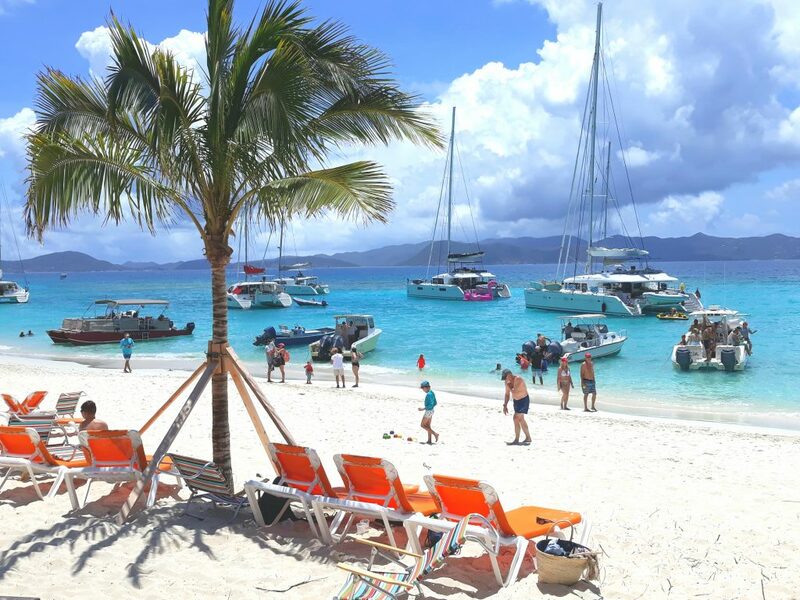 If you need any help and suggestions make sure to check out our interactive itinerary map that provides your an example of a great itinerary for a week of cruising on a bareboat charter in the BVI.